Tired of reading a long article? 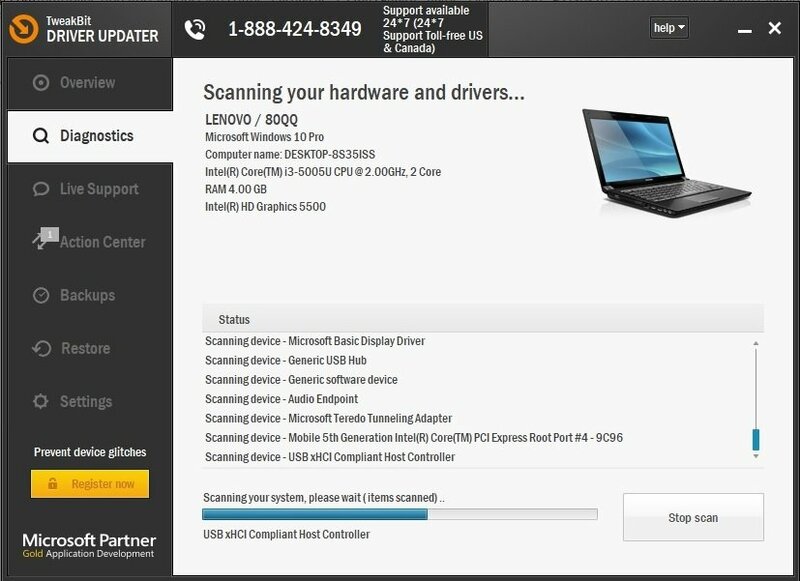 Debug your AMD driver issue with our free assistance — preview our new Virtual Windows Report Support Agent! Recently we wrote about Nvidia driver crash on Windows 10, but unfortunately, both AMD and Nvidia suffer from driver crashes on Windows 10. AMD driver crash black screen issues: In most cases, this problem occurs due to outdated software or OS versions. In other words, fixing it is relatively easy as all you need to do – at least theoretically – is to install the latest driver or software updates. AMD driver crash blue screen errors: BSOD errors are extremely annoying and often difficult to fix. Unfortunately, AMD drivers may also cause BSOD errors when they crash. AMD driver crash on YouTube: Quite frequently, this problem appears when users try to launch YouTube. This is a general issue as it affects the entire platform, not only particular channels or videos. In rare cases, the video stops playing, a black screen appears, then the AMD driver suddenly recovers by itself and the video starts playing again, only to fail a few minutes later. 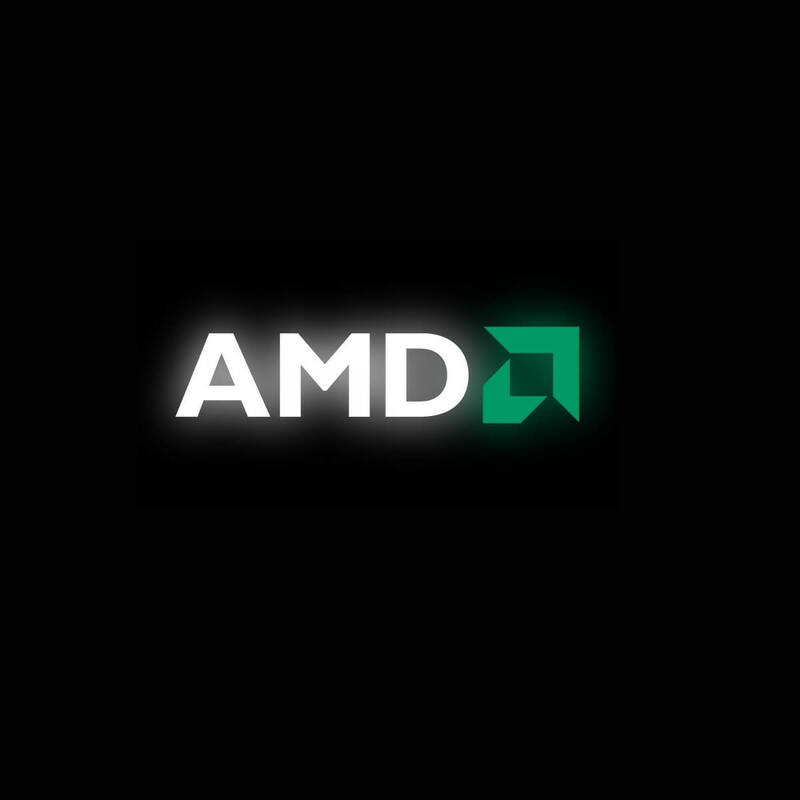 AMD driver crashes when playing games: If you’re a gamer and you own an AMD powered computer, chances are you already encountered this problem when playing your favorite games. Apparently, AMD driver crashes are quite frequent among gamers. AMD driver crash during install: This problem may also occur when users try to install the latest AMD drivers on their computer. 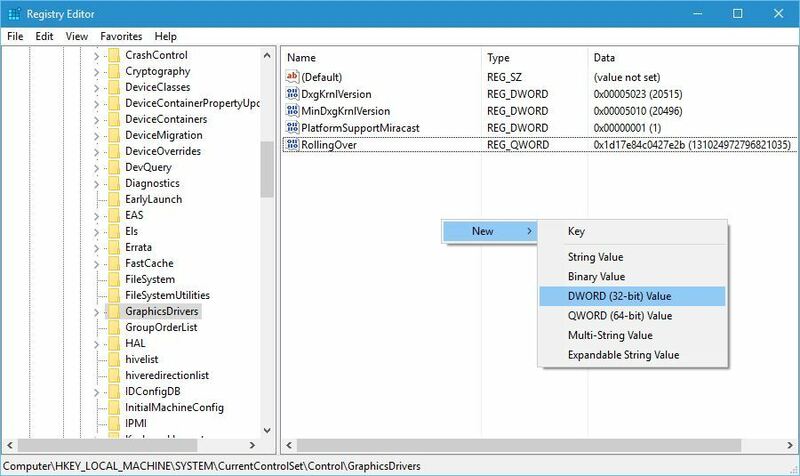 Driver crashes can be troublesome, so let’s see how to fix AMD driver crash on Windows 10. 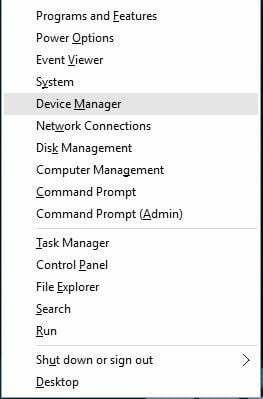 Navigate to the Display adapters section, locate your graphic card, right click it and choose Uninstall. If asked, select to remove driver software for this device. 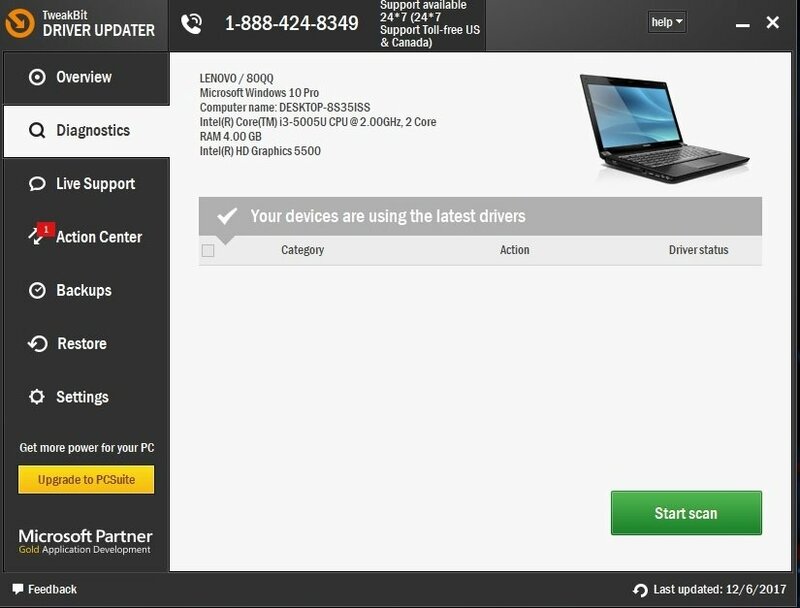 In order to completely remove display driver software from your computer, you can also use tools such as DDU. You can download all the necessary files from here. To delete a driver, just start DDU and follow the instructions. 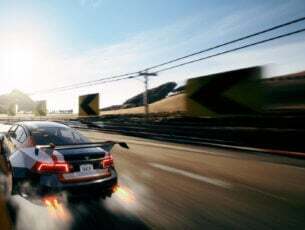 After you’ve uninstalled the driver, go to the driver section on AMD’s website and download the latest drivers for your graphic card. 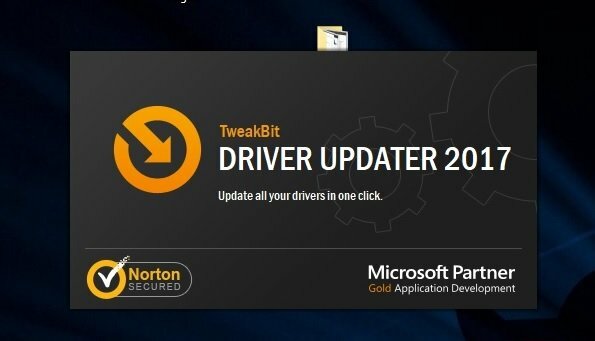 If you do not have the necessary computer skills to update/fix the drivers manually, we strongly suggest to do it automatically by using Tweakbit’s Driver Updater tool. This tool is approved by Microsoft and Norton Antivirus. After several tests, our team concluded that this is the best automatized solution. Below you can find a quick guide how to do it. In your browser click the More icon in the top right corner. Navigate to More tools > Extensions. List of installed extensions will appear. 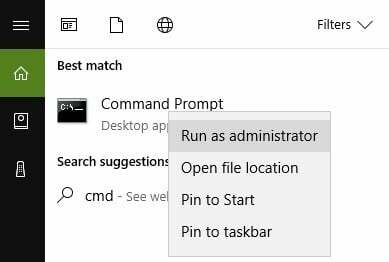 Disable the problematic extensions and restart your browser. 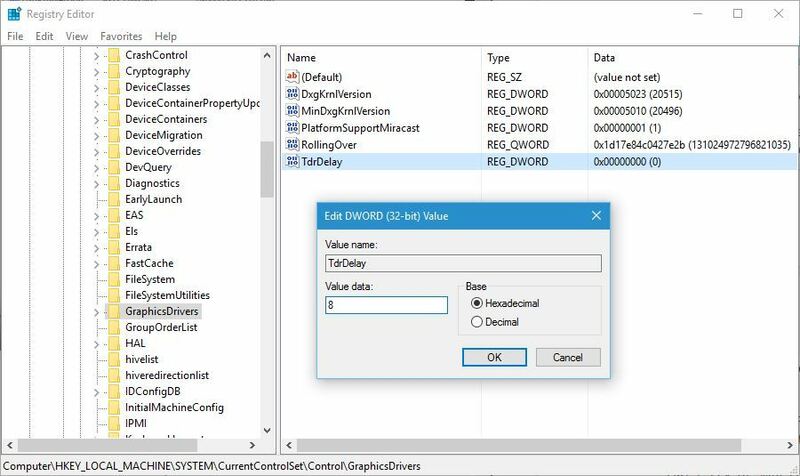 Few users reported Lucid Virtu MVP as the main culprit for AMD driver crash on Windows 10, and if you use this application, it’s recommended that you uninstall it in order to fix this problem. Users also recommended installing older version of AMD drivers, so you could try that as well. TdrDelay is a registry value related to your graphic card driver that checks how long does it take for your graphic card to respond. If your graphic card doesn’t respond within the set time period, Windows 10 will restart your graphic card driver thus causing the crash. Right click anywhere in the right pane, and choose New > DWORD (32-bit) Value or New > QWORD (64-bit) Value depending on the system you use. For 32-bit systems, it’s recommended to use DWORD 32-bit and QWORD 64-bit for 64-bit operating systems. Enter TdrDelay as the name for newly created DWORD and double click it. Set Value data to 8 and Base to Hexadecimal. Click OK to save changes. In some cases, AMD driver crash can be caused by your browser, therefore it’s advised to temporarily remove your browser until you fix the problem. 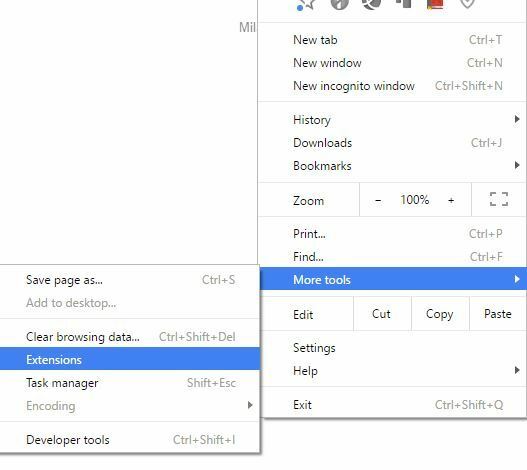 Users reported that Chrome or Firefox might cause AMD drivers to crash, so try uninstalling these two browsers in order to fix this problem. AMD drivers can crash if your motherboard drivers aren’t up to date, and in order to fix that you’ll need to update them. To update your motherboard drivers just visit your motherboard manufacturer’s website and download the latest drivers for your motherboard. Install all the drivers and check if the issue still persists. In order to improve stability of your graphic card, some users are suggesting downclocking of the GPU core. Downclocking is intended for advanced users, therefore, if you’re not careful you can cause permanent damage to your computer. Downclock your graphic card at your own risk. AMD driver can crash due to excess dust on your graphic card fan, and if that’s the case, you should clean your graphic card. To do that, you need to open your computer case, remove your graphic card and clean its fan from dust. If your computer is under warranty, you might want to take it to the repair shop and ask them to do it for you. Make sure that you’re running the latest Windows OS updates on your machine. 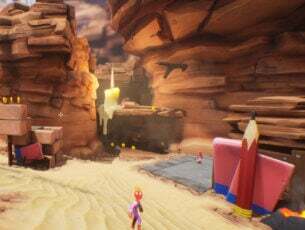 Microsoft constantly rolls out updates in order to improve the system’s stability and fix various issues, including known driver issues. To access the Windows Update section, you can simply type “update” in the search box. 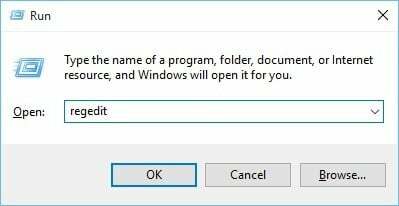 This method works on all Windows versions. Then go to Windows Update, check for updates and install the available updates. AMD driver crashes may occur if certain registry entries are missing or are corrupted. Before repairing your registry, don’t forget to first back it up in case anything goes wrong. The simplest way to repair your registry is to use a dedicated tool, such as CCleaner. Wait for the scanning process to complete and then restart your computer. All the corrupted files will be replaced on reboot. 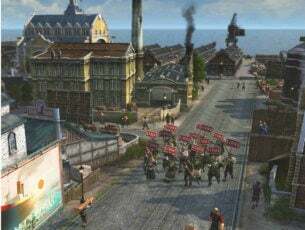 AMD driver crash can cause you a lot inconvenience, and if you have any of these issues, feel free to try some of our solutions. If you fix your problem or find another solution, let us know in the comments section below.